Project management, as effective as it gets. Plan, track, and collaborate using the preferred online project management software of more than a million businesses. Get work done on time, all the time! Milestones, tasklists, and tasks help you organize complex projects into easily manageable units. Get more refined control by creating blueprints that automate your task's workflow. 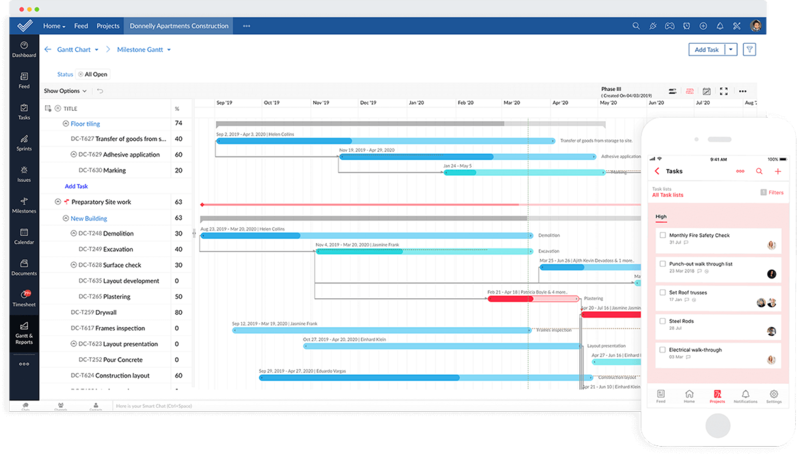 Get in-depth insights with Gantt charts. 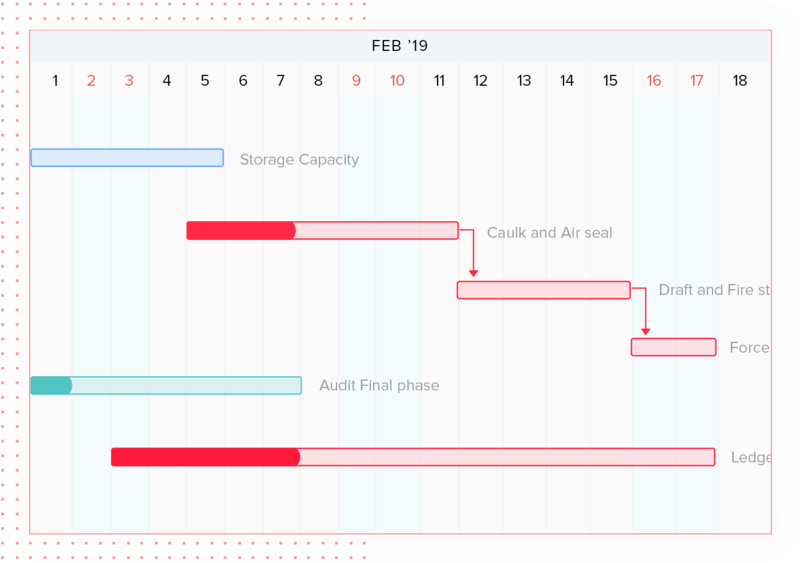 Gantt charts provide a detailed visual on the schedule and progress of your tasks. 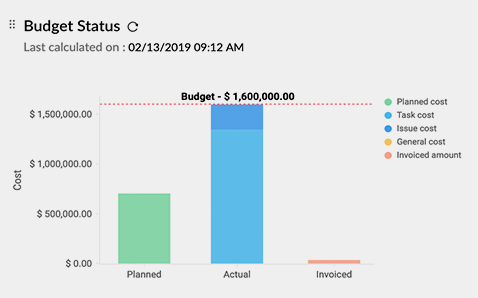 Record critical tasks, manage task relationships better with four dependency types, and set baselines to track deviations. Project management is now social. Employees, clients, vendors, or consultants, from near or far can work together with our collaboration tools. Everyone working on a project can easily log their billable and non-billable hours using timesheets. The built-in integration with Zoho Invoice automatically generates invoices from timesheets. Track and fix issues fast. Log issues and track them as they get fixed and tested. 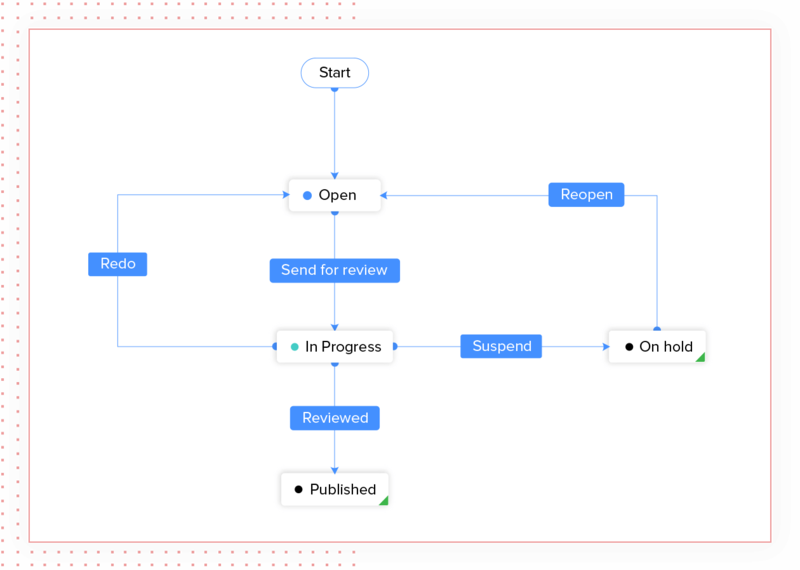 Define custom workflows and business rules. Track code changes made in GitHub and Bitbucket. Make sure your team always has access to the latest version of all project documents. Work together on documents, presentations, and spreadsheets using our online document tools. Take better control over your tasks and schedules and execute projects to perfection with these powerful features. 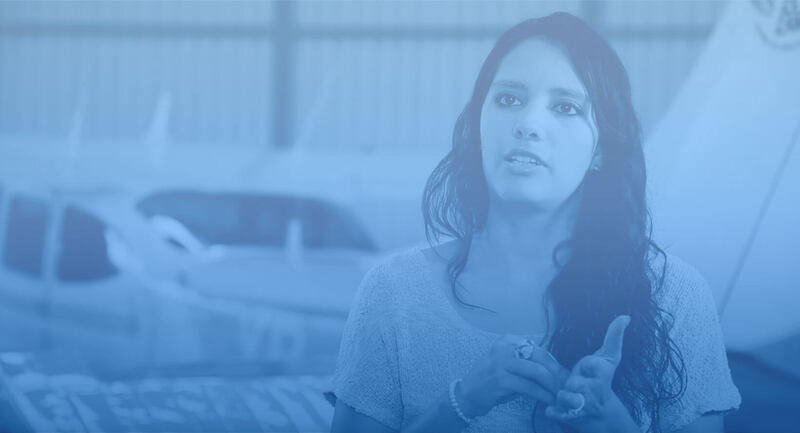 Design blueprints that automate your task's workflows based on the criteria set. Set a project budget and monitor planned cost and actual cost to prevent overruns. View critical path in Gantt, and set and compare baselines for better scheduling. Integrate with your favourite apps. Zoho Projects gives you the added advantage of several other Zoho apps and third party apps through seamless integrations. "Zoho Projects has made running several projects in parallel really simple." 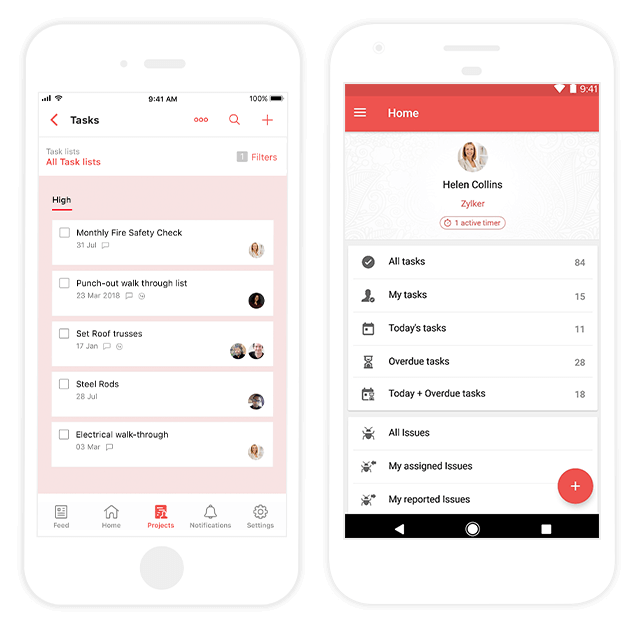 Mobile projects for mobile teams. Whether you are on the road, attending a conference, or away on holiday, your projects will stay by your side. Learn more. Turn every project into a success story.